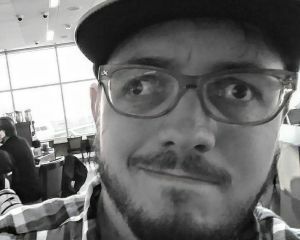 Another delay? Another delay. 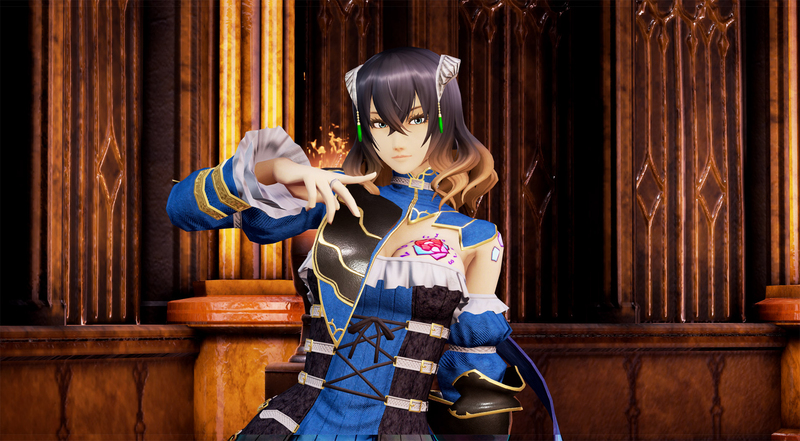 In a message to Kickstarter backers, Bloodstained: Ritual of the Night creator Koji Igarashi confirmed the game will not release in 2017, being pushed back to the first half of 2018. In the video message, IGA says he is bringing on another development team to help him meet his vision for the game. This is the one gaming Kickstarter I have backed, and I only backed it after the Wii U version was funded. With this expected to launch well after the Nintendo NX is released, I wonder they'll even bother with the Wii U, and subsequently the Vita, port.